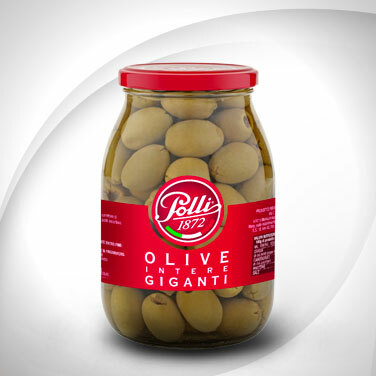 Here is the principal ingredient of a perfect salad: black and green olives, pitted and sliced! 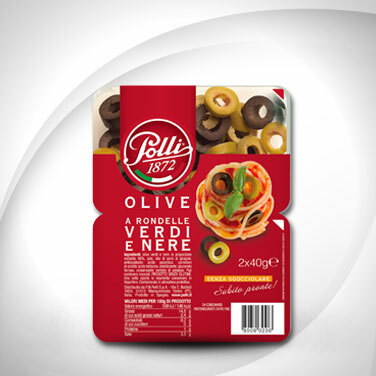 The top of Polli flavour, the top of service to make very modern dishes bursting with flavour. 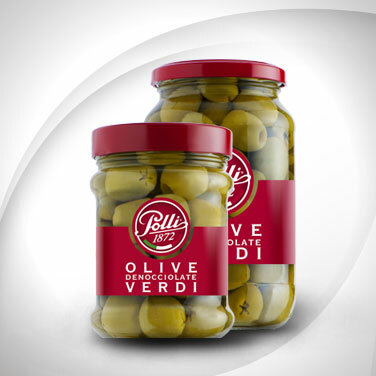 To be used either for cooking or raw, our olive rounds come from Spain and are filled with the whole flavour of sunshine. 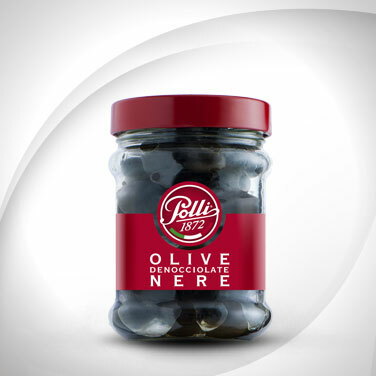 Exactly because they are mixed, they add all olive flavours to your dishes – the green ones being sweeter, the black ones more tart. By adding fresh raw vegetables, they are an excellent topping for lettuce and radicchio salads, for cold rice, spelt or buckwheat salads, to add flavour to a homemade tomato bruschetta for an aperitif and so on. 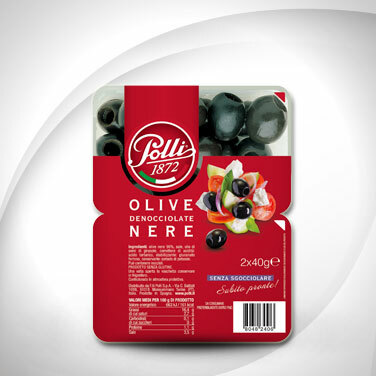 They lend themselves well to endless uses and that is why we have placed them in a tray: extremely convenient packaging for open air picnics or at the office, to make a fresh salad at lunchtime instead of the usual sandwich. 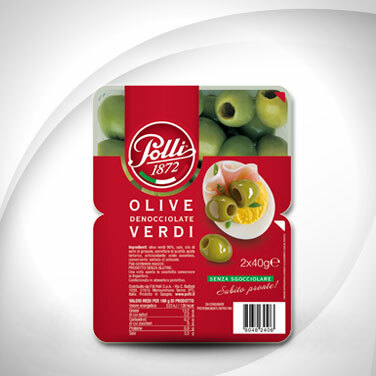 With their straightforward flavour, Polli olive rounds are perfect for any use in the kitchen.